Thanksgiving is right around the corner, followed quickly by Black Friday. Black Friday is the largest shopping day of the year. Stores open their doors as early as dinner time on Thanksgiving Day to showcase their many doorbuster sales. With so many sales taking place, stores will be overflowing with people hoping to snag appliances, shoes, knickknacks and more. Whether you decide to brave the anxious mob of bargain shoppers on Black Friday or wait for Cyber Monday, there are always great deals to be found on either day. Cyber Monday is the second wave of Black Friday, except everything takes place online. If you can’t make it out to the store, or simply prefer not to, don’t worry. While your favorite retail stores are putting their best bargains forward, many online sites will be doing the same. Decide what you want, find the best sale price and grab it before it’s gone. If the deal is good enough, it may be worth standing in line for. Or, if you’d rather stay cozy after dinner, ask a friend who’s going to grab it for you. Last, keep yourself and your accounts safe. 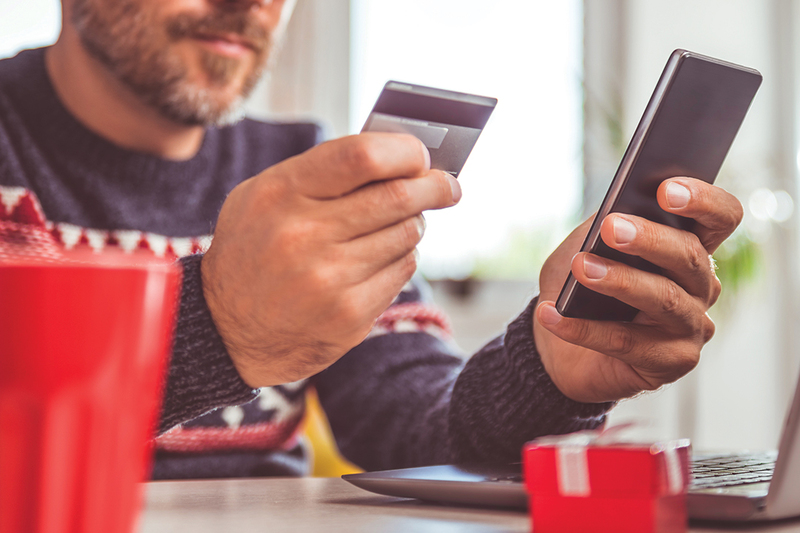 Beware of online scams, don’t click unknown links from your email, always shop on a secured WiFi connection and most importantly, enjoy the holidays.